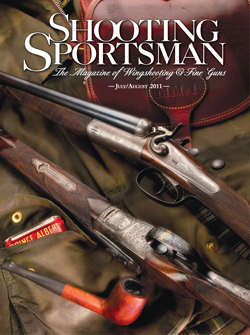 Shooting Sportsman just published my first feature-length magazine article in their July edition. It’s about Addieville East Game Farm, Chokebore Kennels, and Robin Hollow Outfitters. I visited them last fall and had a great time at all three. “Move up there and get ready to shoot,” Jack told me. Please check out the July issue to read the rest.